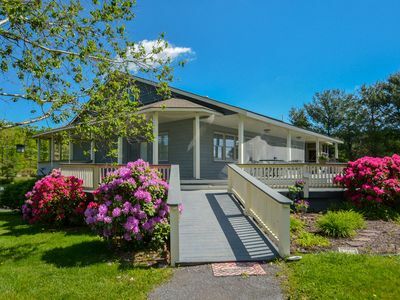 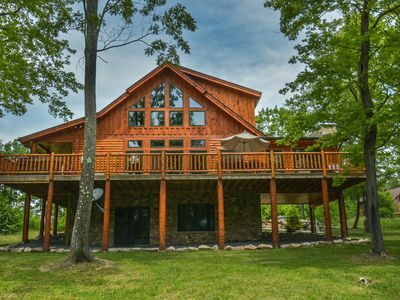 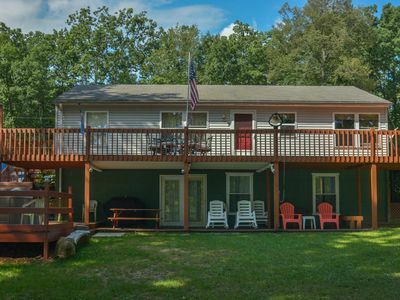 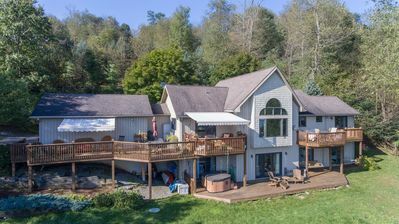 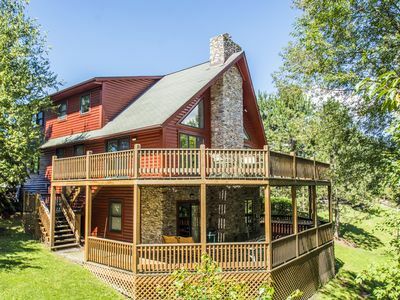 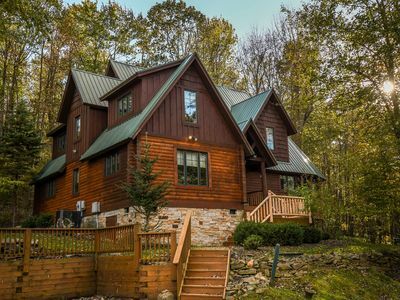 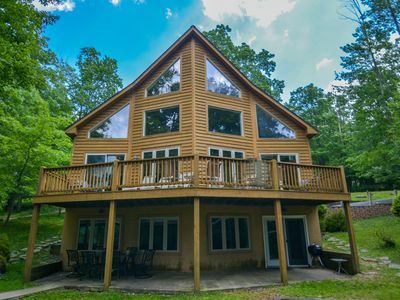 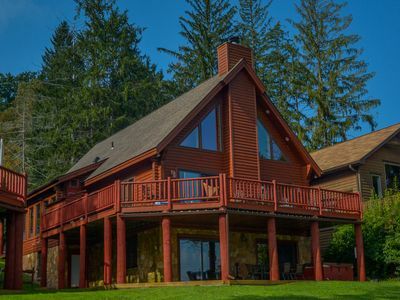 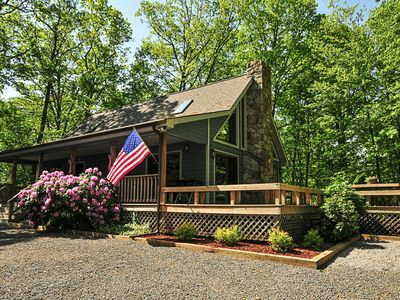 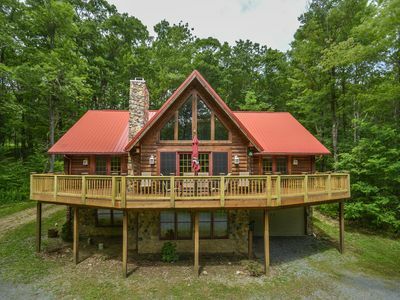 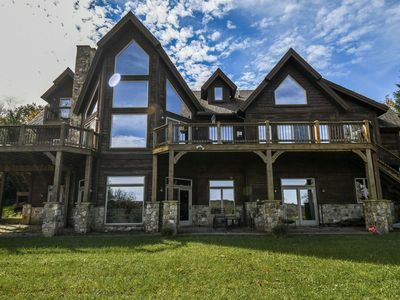 Centrally located log home with fire pit and expansive deck! 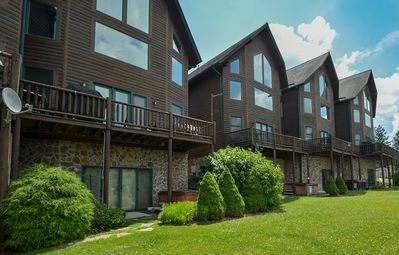 Forever Young: Close to golf & skiing at Wisp Resort! 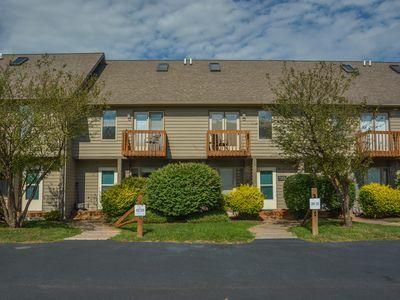 5 Minutes or Less from Most Area Activities! 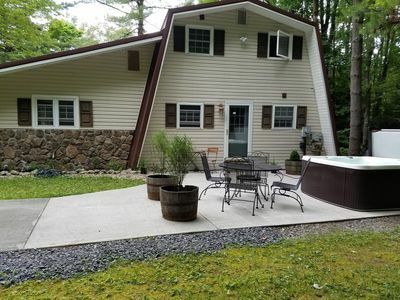 Bears Lair: Quiet community close to all DCL activities! 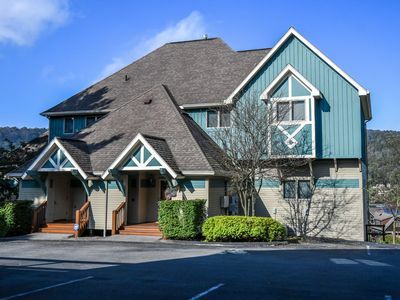 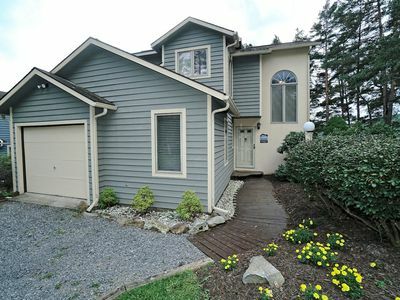 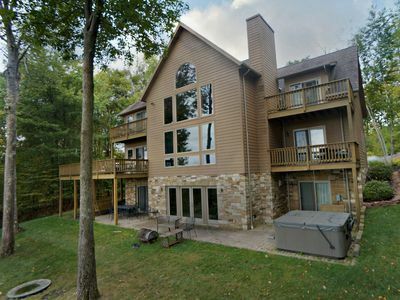 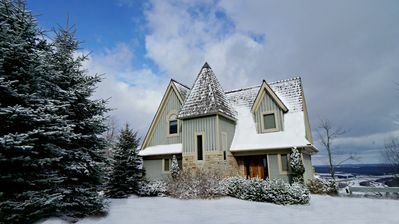 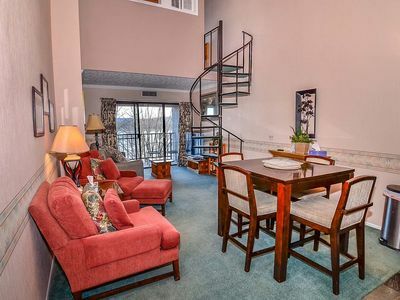 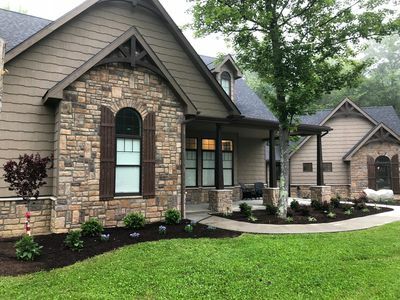 Adorable townhome with lake & ski slope views! 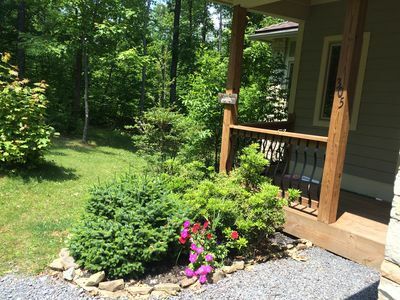 Panoramic lake and mountain views & lots of community amenities!